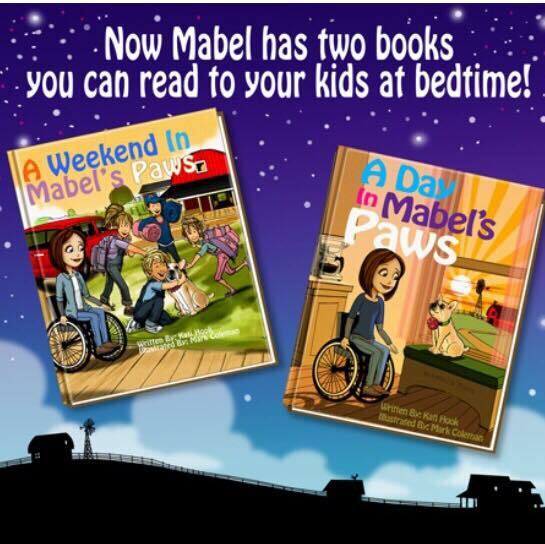 Read with Kati & Mabel! Message me for this special pricing​! ​Let me know the number and type of book you want! Let me know the number and type of book!